Progress within your current organisation. Enhance your leadership skills. Become an entrepreneur or consider a career change – wherever you're headed, SP Jain’s Executive MBA (EMBA) will help you get there. 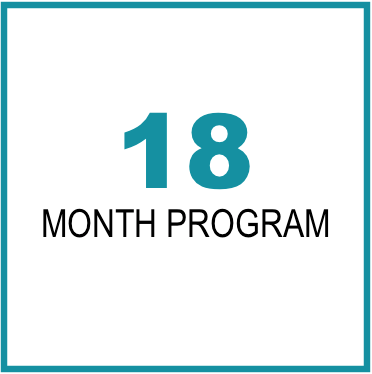 The 18-month part-time program is designed to enable working professionals, like you, discover your unique style of leadership, seize challenging opportunities, develop a decision-making track record and boost your career in the company of like-minded individuals and faculty drawn from around the world. The in-depth knowledge imparted through the core concepts, electives, simulations and projects are built to set you up for a lifetime of decision-making and leadership. To enhance your global outlook and employability, it is required that you undertake at least one module outside of your home country. 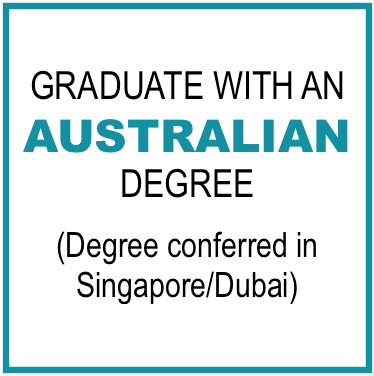 PLEASE NOTE: This program is TEQSA-recognised and as a result, students graduate with an Australian degree. However, the program is not accredited or approved by AICTE or any regulatory body in India. WHY SP JAIN's Executive MBA? Rapid career progression is a unique outcome of the EMBA program. Year after year, we have witnessed graduates return to their organisations, seize opportunities, apply the lessons they learnt in class and boost their careers. That is because our curriculum focuses very uniquely on helping students develop the whole gamut of skills and attributes needed to succeed at work – decision-making, problem-solving, innovative thought, effective communication and leadership. Our EMBA program, tailored for busy working professionals like you, makes use of a flexible study format (a mix of online, face-to-face lessons and industry projects) that minimises your time away from work and family, and at the same time, helps you develop the skills needed to speed up your momentum at work. Many of our current EMBA students balance several roles at home and work, and they’ll tell you of how our program has enabled them to take up greater responsibilities at work, make winning decisions and experience unmatched career growth, all while successfully managing their time and family. Our EMBA students participate in a number of advanced multimedia simulations that teach them to make smart, winning decisions. These simulation exercises, undertaken in our state-of-the-art Simulation Centres, are unique in that they bring students face-to-face with real-time business challenges and allow them to practice and sharpen their real-world and decision-making skills in the most innovative way, and in a risk-free environment. Our EMBA curriculum includes a unique Problems at Work methodology (PAW), the objective of which is to allow students to bring actual work-related issues to class, discuss with peers and develop innovative solutions. 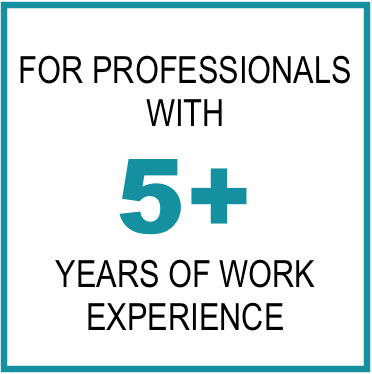 Done under the guidance of experienced faculty and mentors, PAW has proven to help students add immense (and immediate) value at work resulting in recognition, rewards and career progression. Our EMBA participants are successful business executives and professionals working in different sectors like Finance and Banking, Manufacturing, Information Technology, Consulting, Advertising/Media, Logistics and Distribution. This diverse group of high achievers represent a wide variety of professional backgrounds, skills and experiences, the shared learning of which is truly exceptional. Every intake/batch consists of participants who have been carefully chosen both for their overall abilities and contributions they can make to the learning process. Together, participants create an invigorating learning environment that is second to none. That's not all! As an SP Jain graduate, you gain access to a lifelong network of personal and professional contacts. Our global community of over 5,000+ alumni is spread across 35 countries. Many of them have been hand-picked to ideate and innovate for the world's top companies. Many run their own successful businesses. As an SP Jain graduate, you can make meaningful and mutually beneficial relationships with fellow graduates from any part of the world. In the last seven years of our short but decorated fourteen-year-old history, SP Jain and its programs have been ranked by reputed international publications. Our 1-year Global MBA program has been ranked by three of the world’s top four MBA rankings – Forbes, Financial Times and The Economist. In each of these rankings, we are amongst the youngest schools featured – an accomplishment we attribute to our unique and innovative model of business education. The objective of our EMBA program is to groom ‘General Managers’ capable of assuming different roles and achieving several organizational objectives. From our research of industry trends, we have identified important skills and competencies that General Managers must possess, and these form the key pillars of our program. Industry experts believe that management takes place on two levels: cross-functional and vertical, and we reflect this by offering students a range of specialisations that equip them with the knowledge and specific tools that their future careers will demand. Choosing the right emphasis can influence one's career growth in the future. 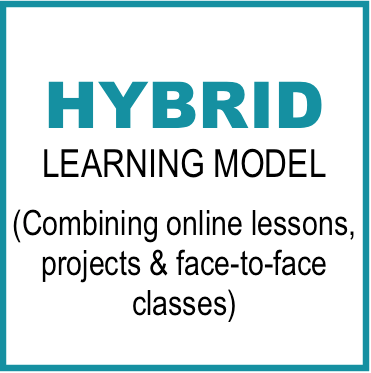 These electives have been designed keeping in mind the requirements of each focus area. Rich in content and quality, these cutting-edge electives are ideal for executives desirous of gaining an edge in today's competitive economy. 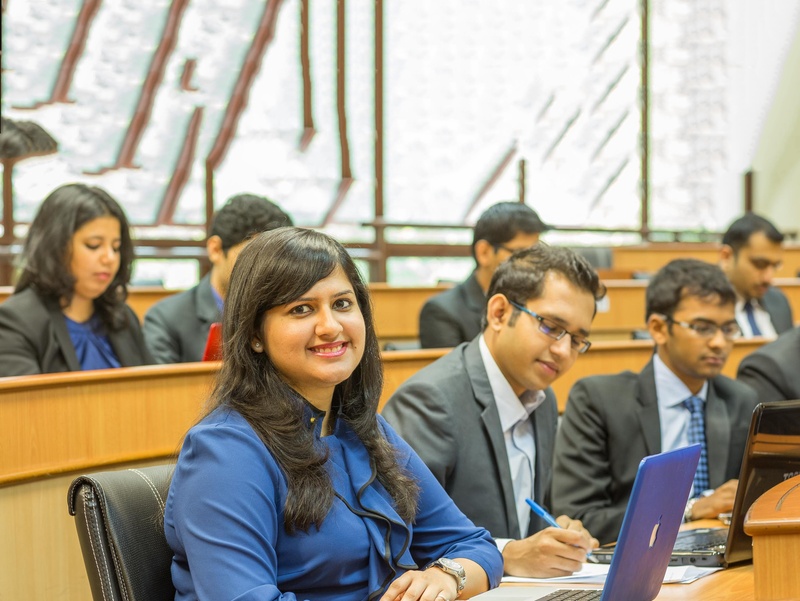 As an EMBA student at SP Jain, you also have the flexibility of opting for a General MBA by choosing electives from all three areas of specialisations. To fulfil the requirements of the EMBA program, you must complete 36 credits. Subjects taught in the program are divided into three phases: Essentials of Management, Practice of Management and Cross Functional Management. PHASE 1: Essentials of Management, usually conducted over 10 months, helps acquire core concepts of business and management. PHASE 2: Practice of Management, usually delivered over 6 months, will enable you to specialise in a particular functional area of management. PHASE 3: Cross Functional Management, which typically takes 2 months, is the final segment in which every subject is taught using a series of complex business simulations. This phase also includes the Applied Business Research submission. In this stage, students are required to conduct extensive secondary research. They are actively involved in literature review as well as collecting data from journals, white papers, news articles and websites. Students are required to build a business case, define a business problem/opportunity and arrive at clear research objectives to meet the business challenge. Research proposals are evaluated and approved by a panel comprising faculty and industry mentors, before progressing to stage two. Students commence this stage by refining their research proposal and undertaking primary research. Each student carries out in-depth analysis using various research tools and techniques to arrive at strategic recommendations with managerial implications. On completing their research, students present their findings to their organisations, resulting in greater recognition and success. Application deadline is fast-approaching for the April 2019 intake. Empower your career with SP Jain. Learn to analyse situations, define problems, evaluate strategies and add value to your organisation. Start your admission today.